The Nature Of Music. December 2013. You can view my other illustrations here. 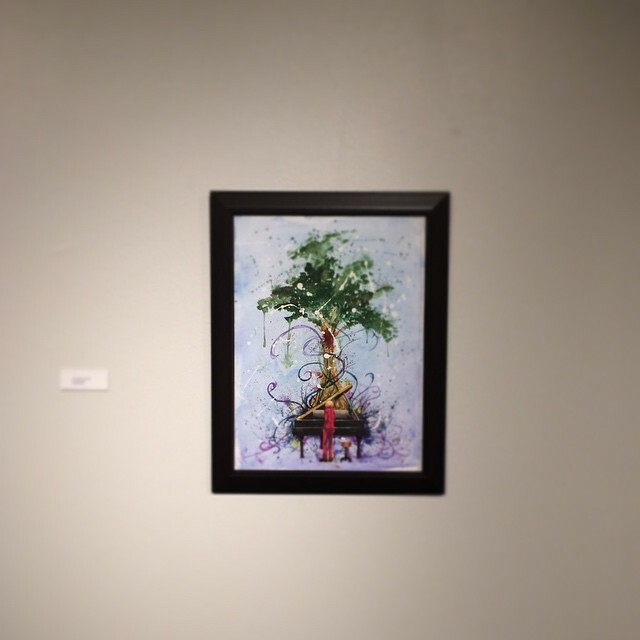 Not only did my illustration get into the show, it also won an award! I won People's Choice! 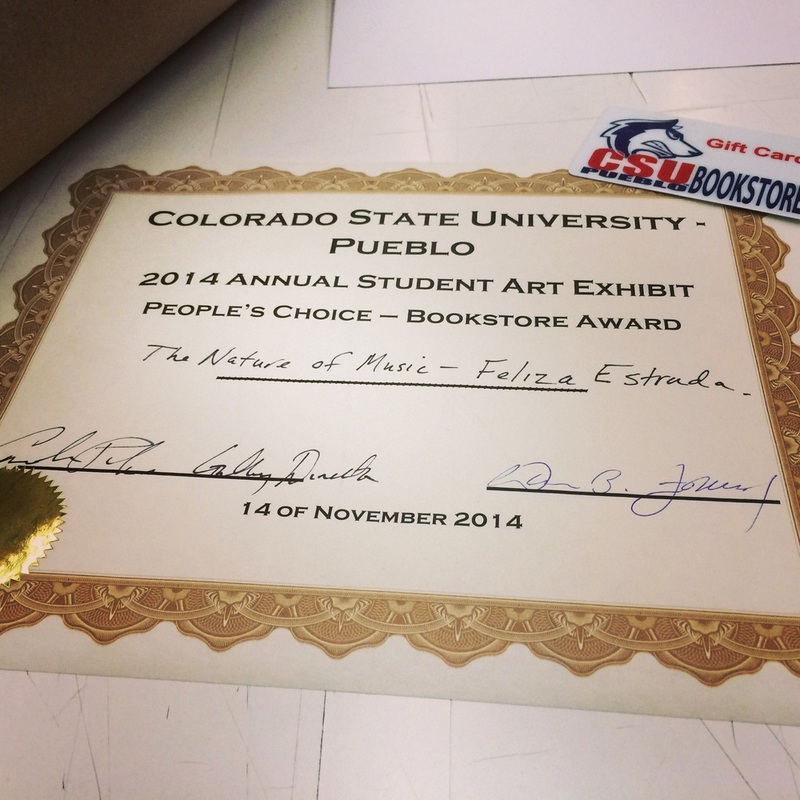 For the award I won a $25 gift card to the bookstore at my school and a poster from a local print shop. They are called Lastleaf printing and they make awesome silkscreen posters. Anyway, I'm really happy that I actually won something with my artwork.